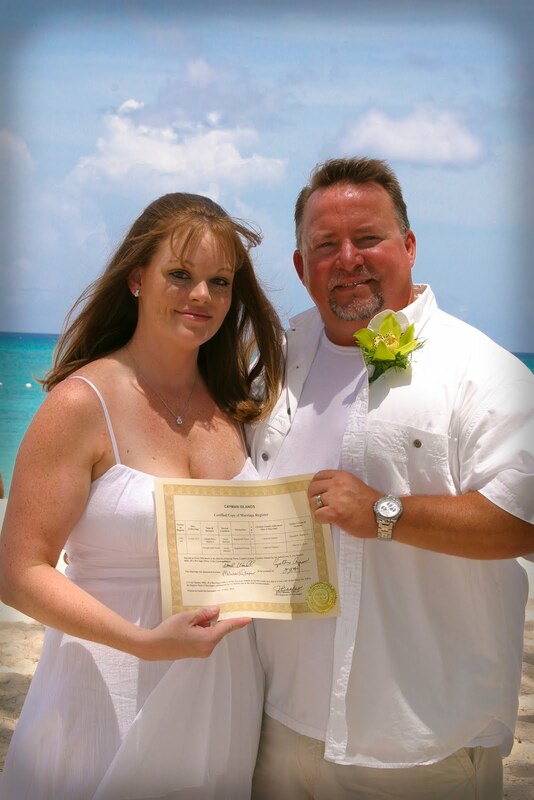 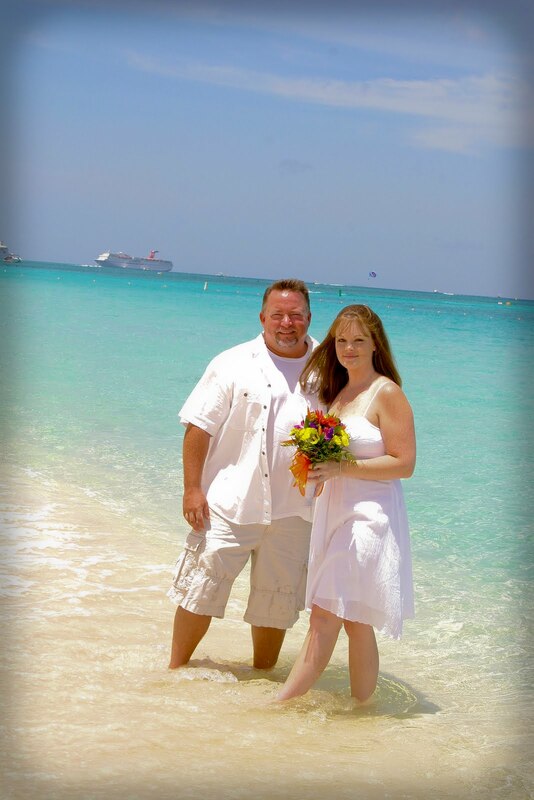 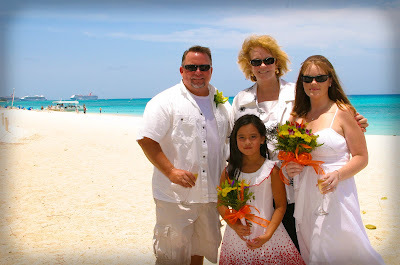 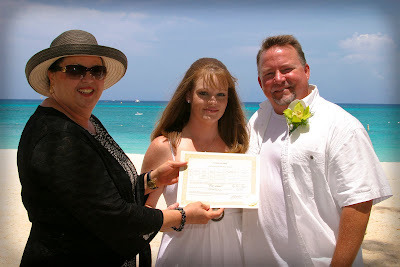 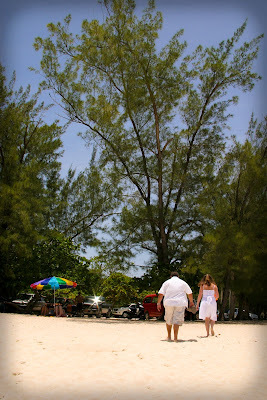 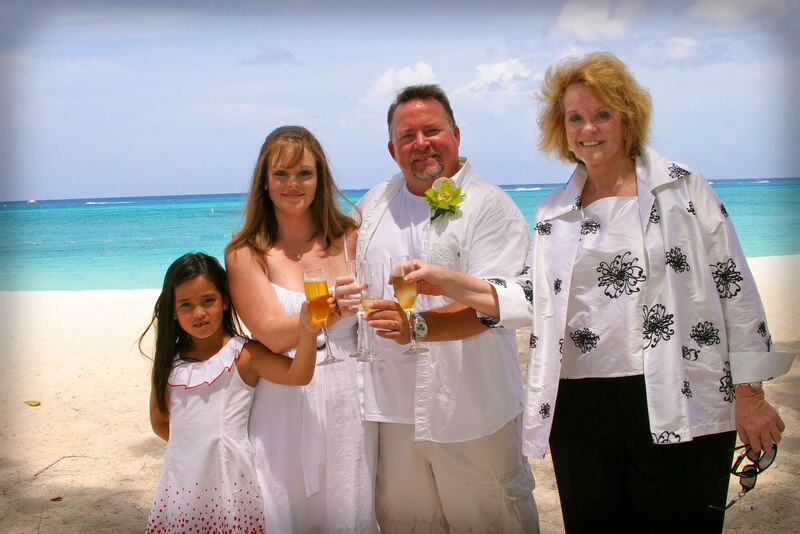 This young couple from Florida's Gold Coast were in town on a cruise and chose to be married at Governor's Beach, Grand Cayman earlier this week. 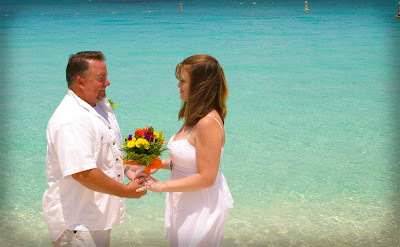 The bride told me she wanted a spot with turquoise water, and she certainly got her wish at this pretty spot. Photos by Mari of Island Photos and flowers by Trisha's Roses.